and schools are ready for the children who enter their doors. Winter and Spring of each year. year-olds were school ready at the end of the Head Start year. Click here, for more detail on birth to five Early Learning Outcomes Framework. 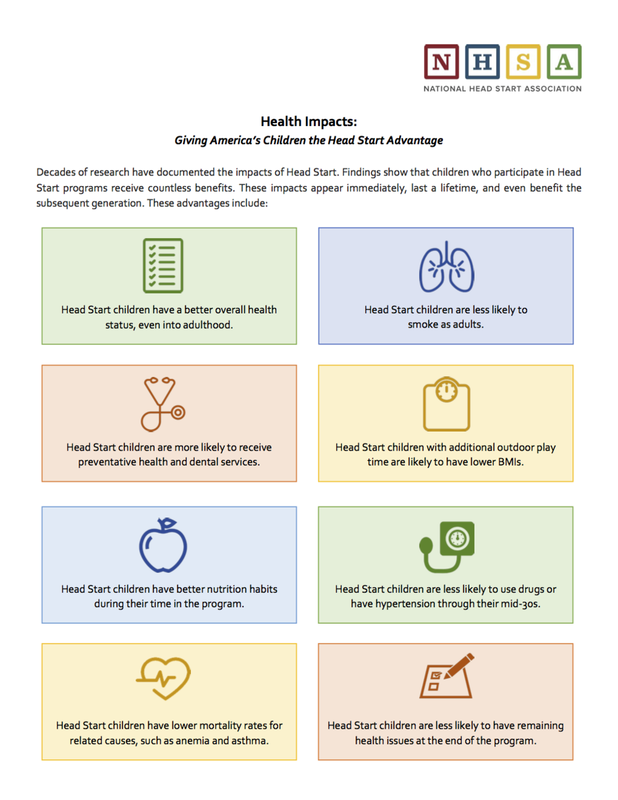 Head Start plus Head Start, the return on investment can be as high as 13% annually.